Acquiring the internal patent and the only manufacturer of original creation; designing in combination with visual project. 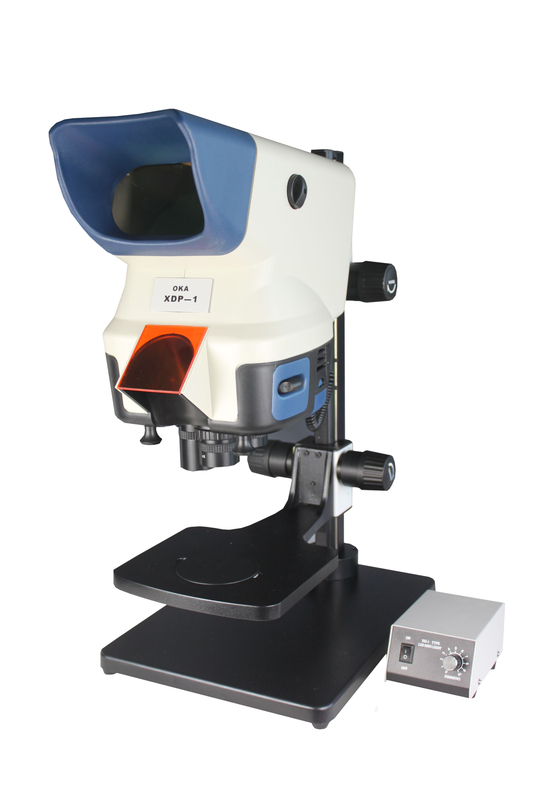 ● Imaging from optical entity; providing with various objectives of 2×、4×、6×、8×、10× and 15× magnification. The objectives can be conveniently changed; owning humanistic operating system. ● In humanized operation, XDP-1 can be intalled 3 objectives, so that change different magnification easily. ● For the long time viewing without visual weariness, the freely and comfortably operating can be beyond the visual limit, and improve the working efficiency. ● Possessing the super-long working distance, super-large viewing field and depth of focus, so that the operator hasn’t any limited.